Shortly after her historic runway apperances for Dries Van Noten and Hermes during last year’s Paris Fashion Week, America’s Next Top Model alum and Somali-Ethiopian model Fatima Siad has secured a lucrative campaign gig for Herve Leger by Max Azria Spring 2012 collection. For the first released Camilla Akrans-shot photo session, the ANTM Cycle 10 star wore this cora braided bandage dress from the Spring 2012 collection. She also reappeared at this year’s Paris Fashion Week for the Alexandre Vauthier Spring 2012 runway presentation. 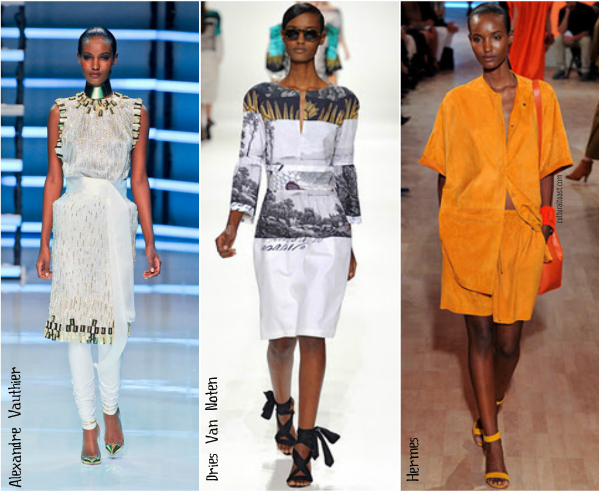 What an impressive move made by Fatima Siad! 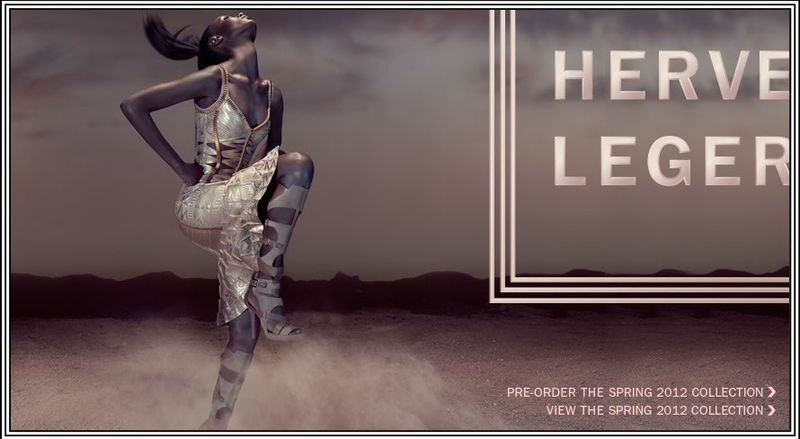 image credit – Herve Leger. Style. Cultural Look examines fashion’s latest lookbooks and looks lifted from the runway!